Hello friends we are back , since last few days we are unable to write a post for you , sorry for it but don't worry today's article is going to be great , as well as helpful for u all. 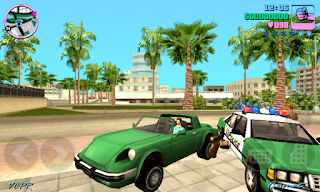 In today's post I will tell you about how to play GTA vice city game on your mobile phone. I have seen many people to download the game very easily but later they fail to play the game this happen because the file of the game and the application of the game both have different property and functions and are stored at different place after been downloaded. Due to this reason they have to face various problem. But if we download this game from play store then it can pe played easily but at play store only paid games are available.So, if you download these games from play story then we have to buy this game . So, all readers today in this post I will tell about how to play GTA vice city games without facing any of these problems. What is GTA vice city ? Friends GTA vice city is a popular game and a great game . Many people had played this game on computer , Iphone , tablet, laptop,etc. They have wished to play this game on their phones but they have failed but today I will tell you about the site from which you will be able to play this game on your mobile phone. GTA vice city was released on 2003 by a company named Rockstar from America. Full form of GTA is grand theft auto . there are many parts of GTA game like GTA liberty city , GTA sanandreas, GTA 5 etc. So friends let's know how to download this game and from where we should download this game. 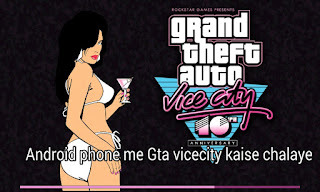 How to download GTA vice city. By the way you this game is also available in Google play store ,you can also install the game from play store but you have to pay for this because it is paid game. You can see below on screenshot. But you have visited in our site then we can't afford you to pay for this. We will give to you for free by which you will not face any problem in downloading this game. 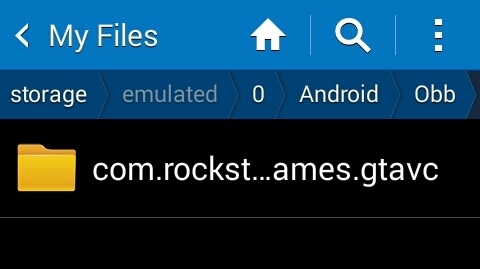 You can download from the given button given below. Click on the above button . Now download the biggest file which is of 1.38 GB . and download the application. *.How to hack any facebook account easily 100% working. How to play this game on your android phone ? 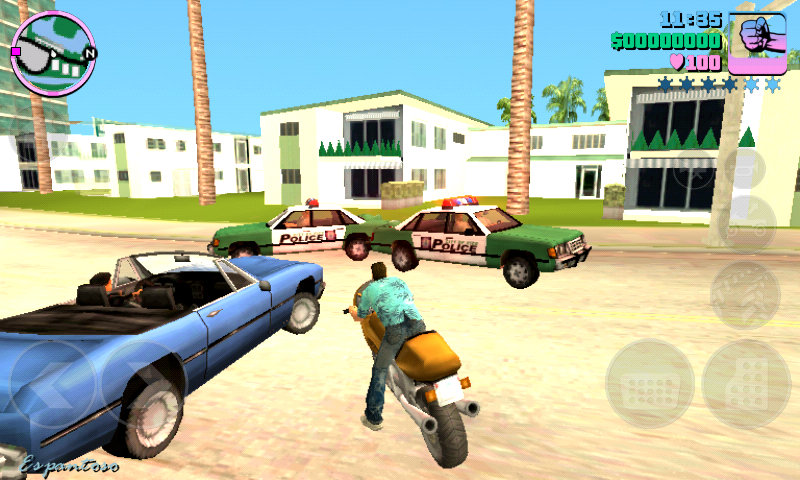 how to play gta vice city in Samsung phones. 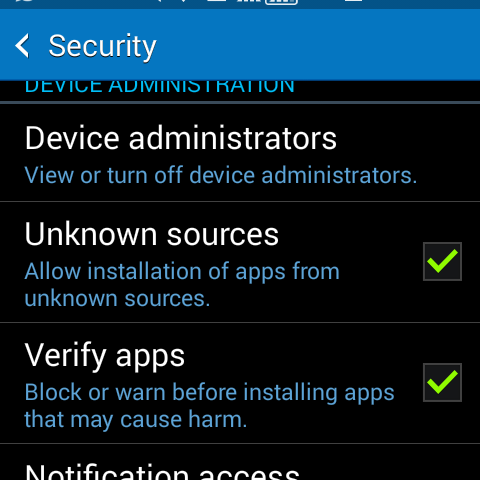 Step 1 - Firstly you have to enable unknown source by which you can install it. 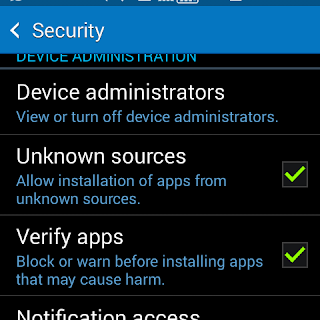 For it go on setting then in security then click on unknown source. Done! Unknown source is enabled. 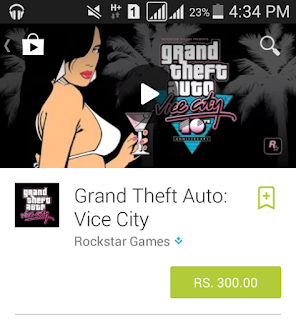 Step 2:- Now install the app of GTA vice city. Step 3:- now you have to move the data to internal memory . so you have to keep a free space of 1.5 GB before moving it. Step 4:- Now the data you have downloaed of 1.38 GB have to be move into obb folder. For this go on device storage there you will get two folder one naming data and another obb simply click on folder naming obb and there make a folder naming com.rockstargames.gtavc and move the data you have downloaded of 1.38 GB here. After some time open the app game will start to run. Note:- If you phone have not a obb named folder then create it. How to play this game on other comapnies like lava , micromax, Panasonic , etc. Step 4:- Now the data you have downloaed of 1.38 GB have to be move into SD card . there you will get a file naming android open the folder you will get 2 file one naming data and second naming obb . click on the obb And make a folder of name com.rockstargames.gtavc and moved the game right here . Now open the game it will run successfully and enjoy the game. Please check all files and move it folder again then play game .